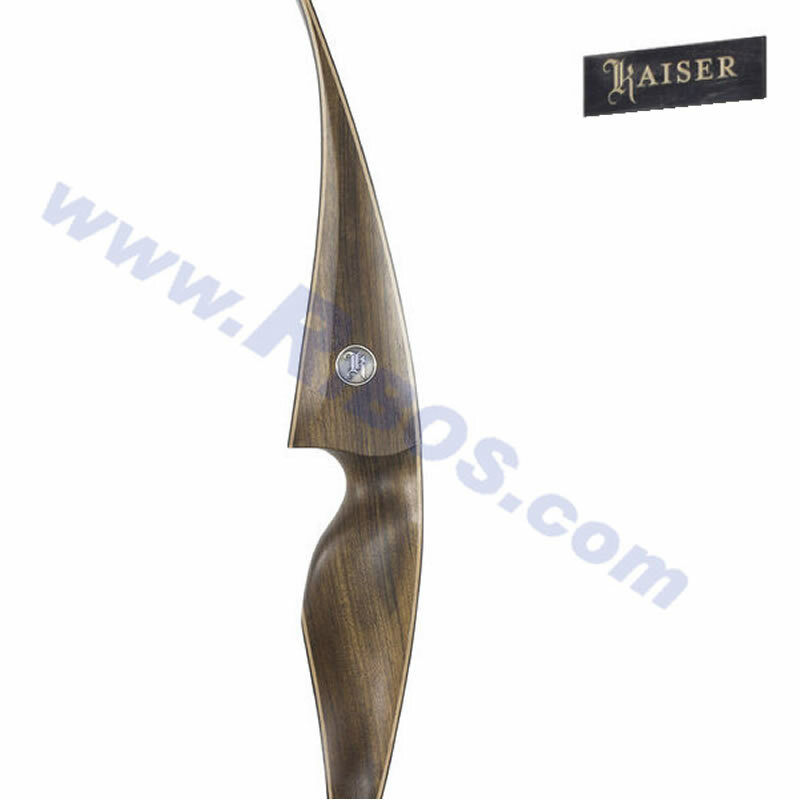 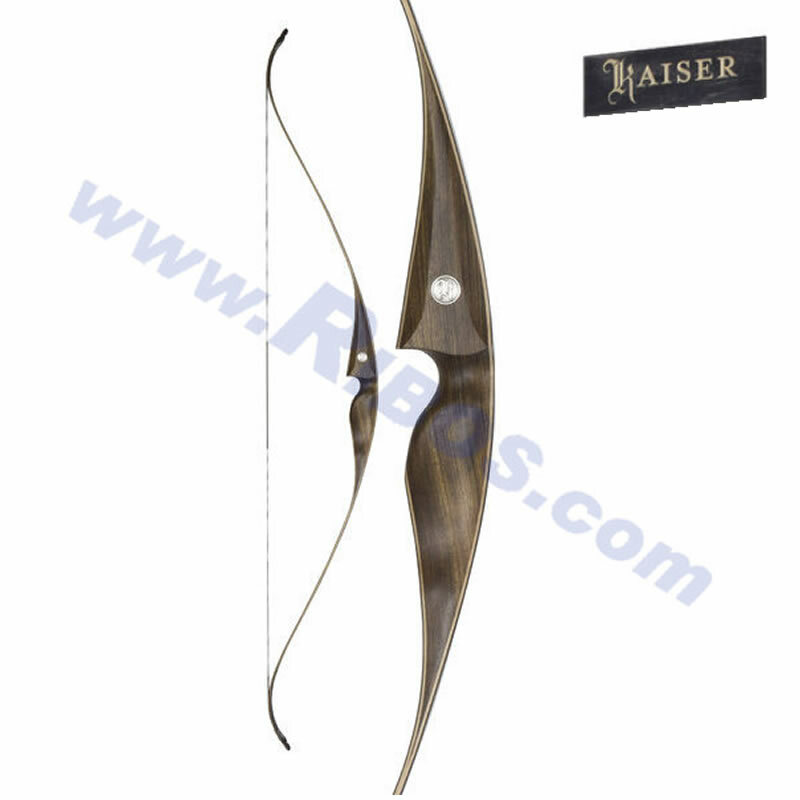 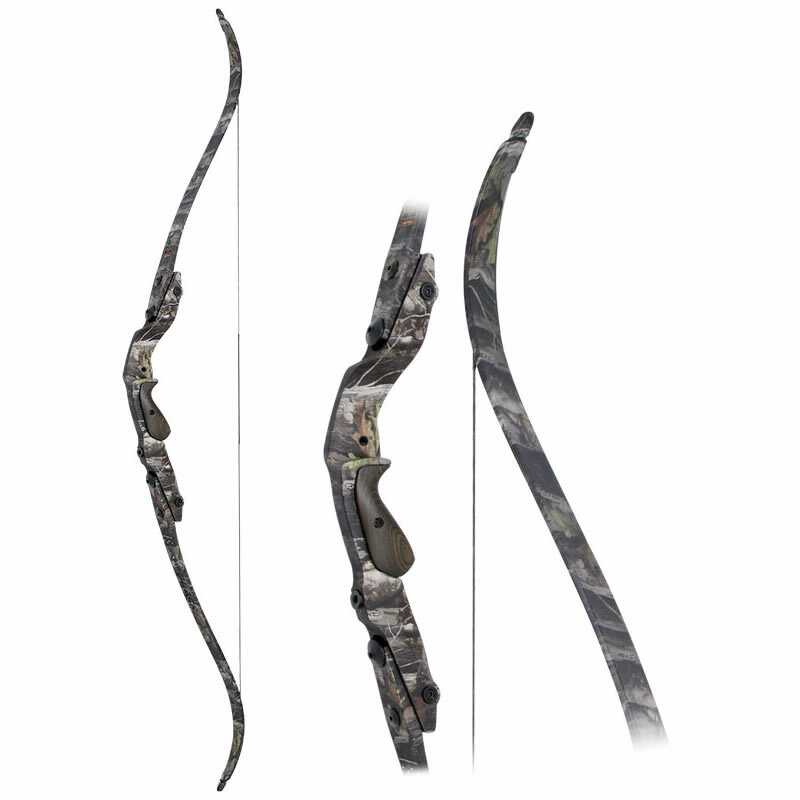 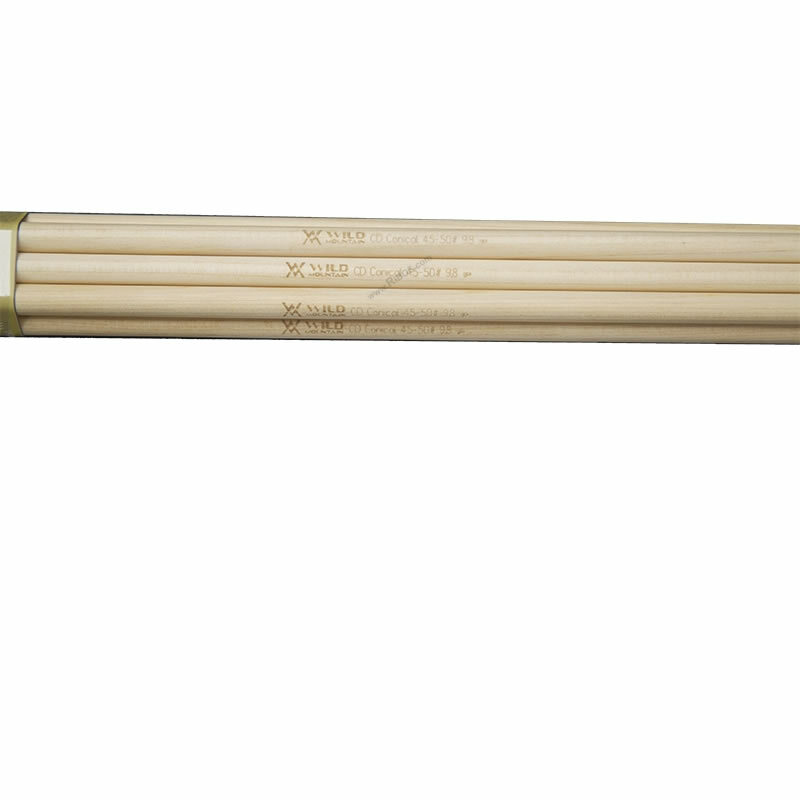 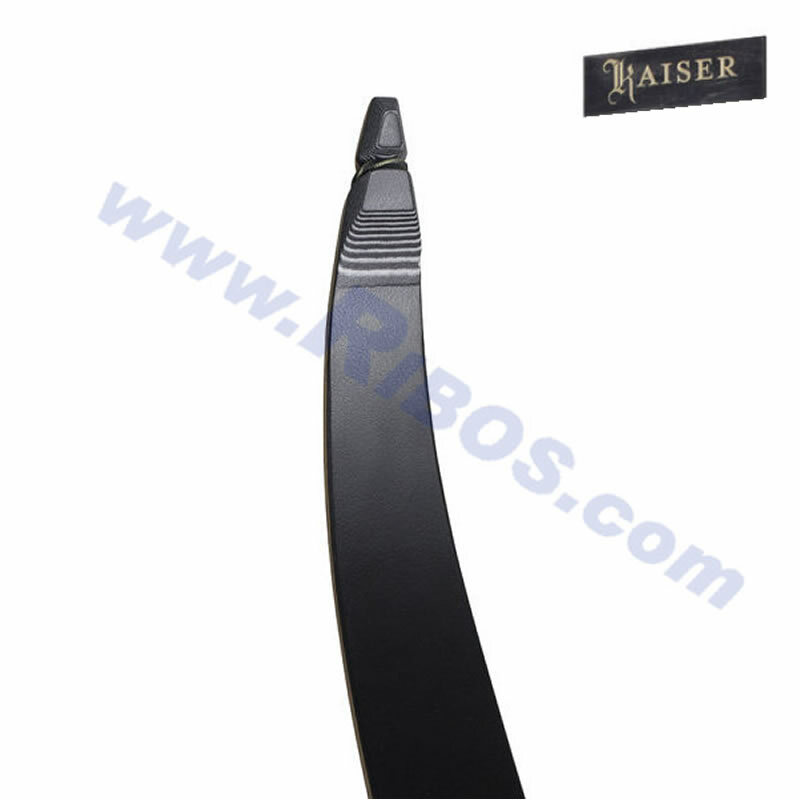 Kaiser Fieldbow One Piece Kyrenia 64"
Sie sind hier: Bogensport » Bögen » Bögen-Traditionell » Recurve-Traditionell » Kaiser » Kaiser Fieldbow One Piece Kyrenia 64"
One piece recurve from Kaiser. 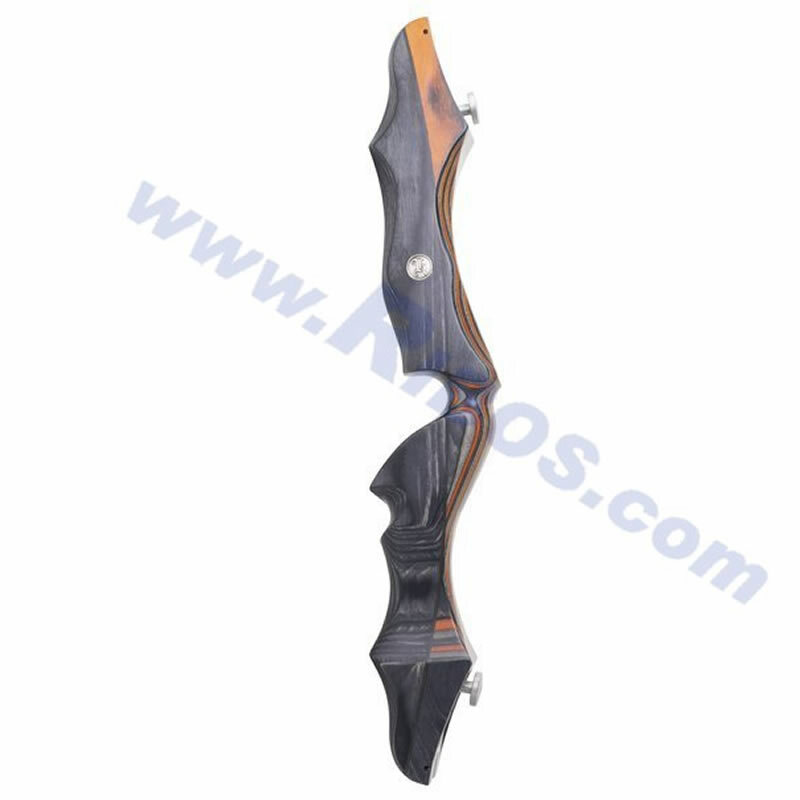 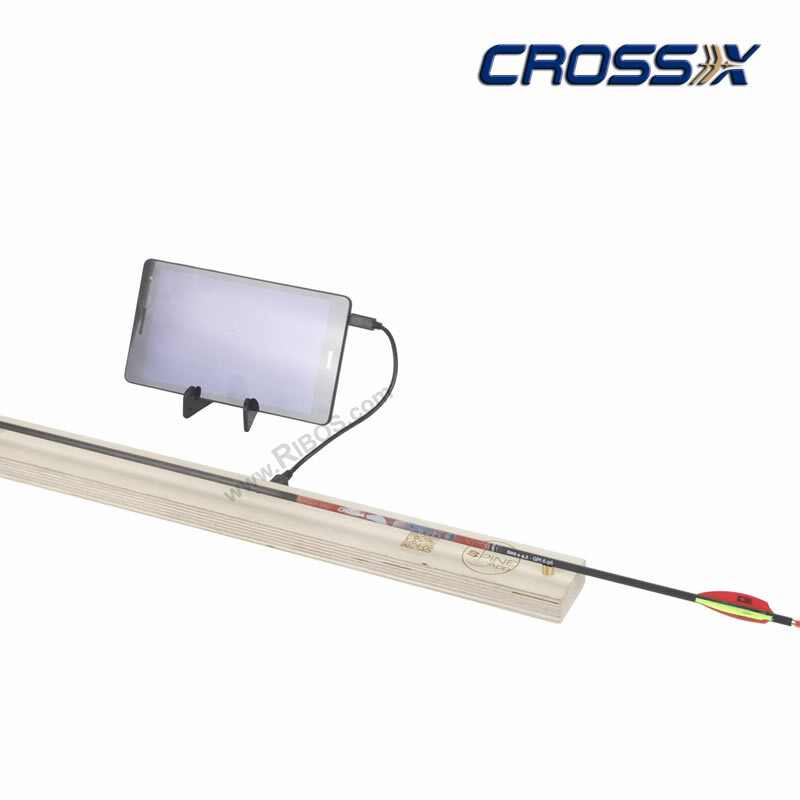 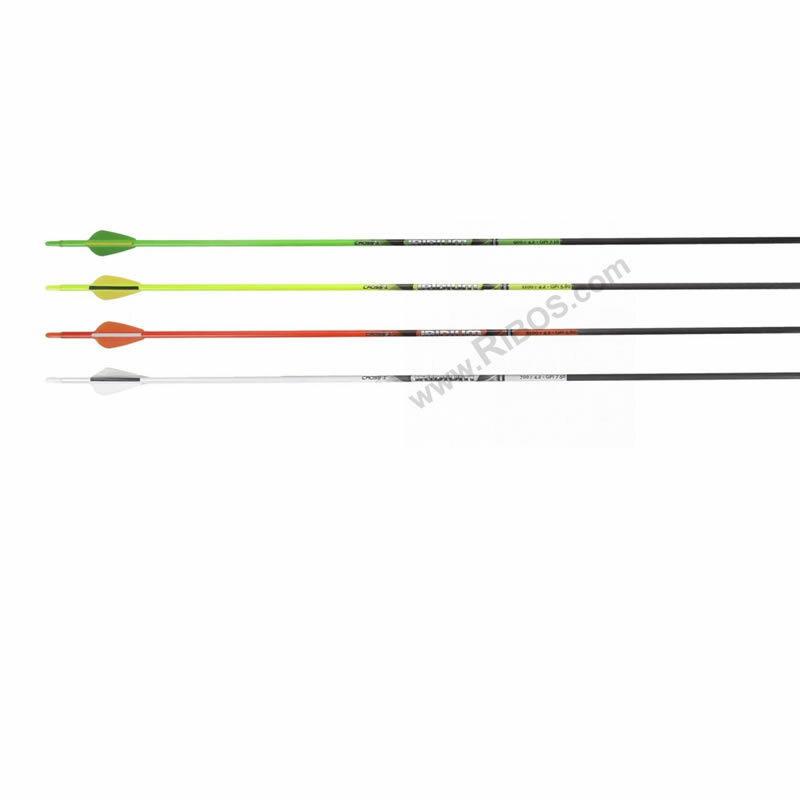 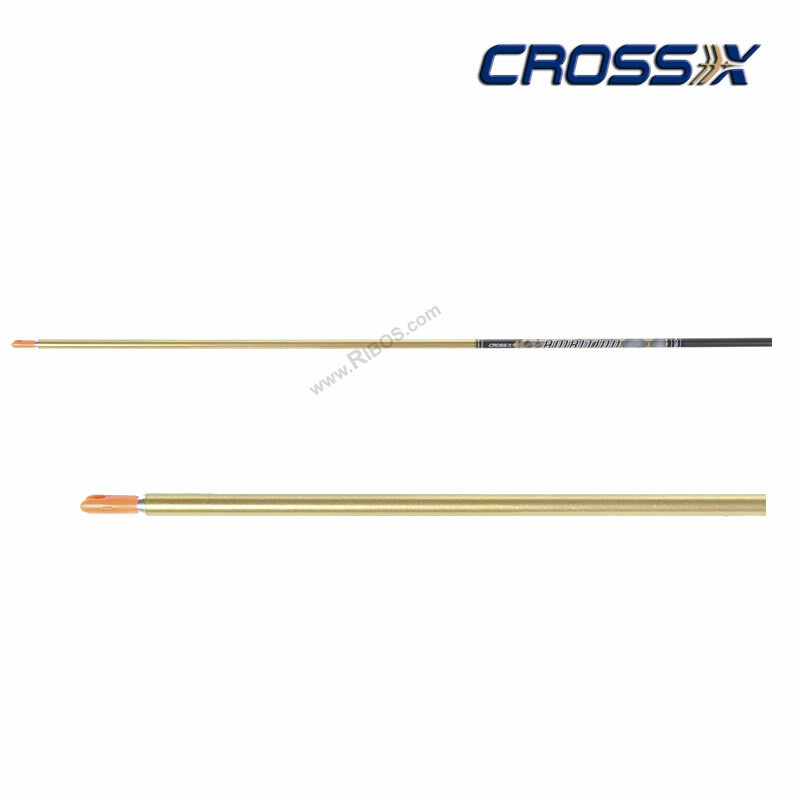 High quality one piece recurve bow. 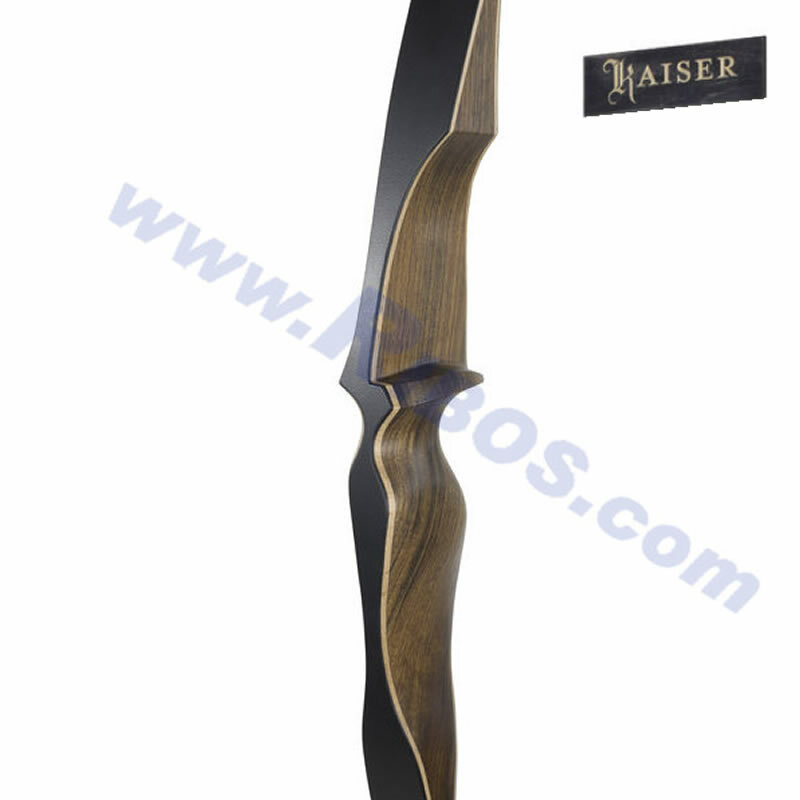 Made from a high quality natural wood. 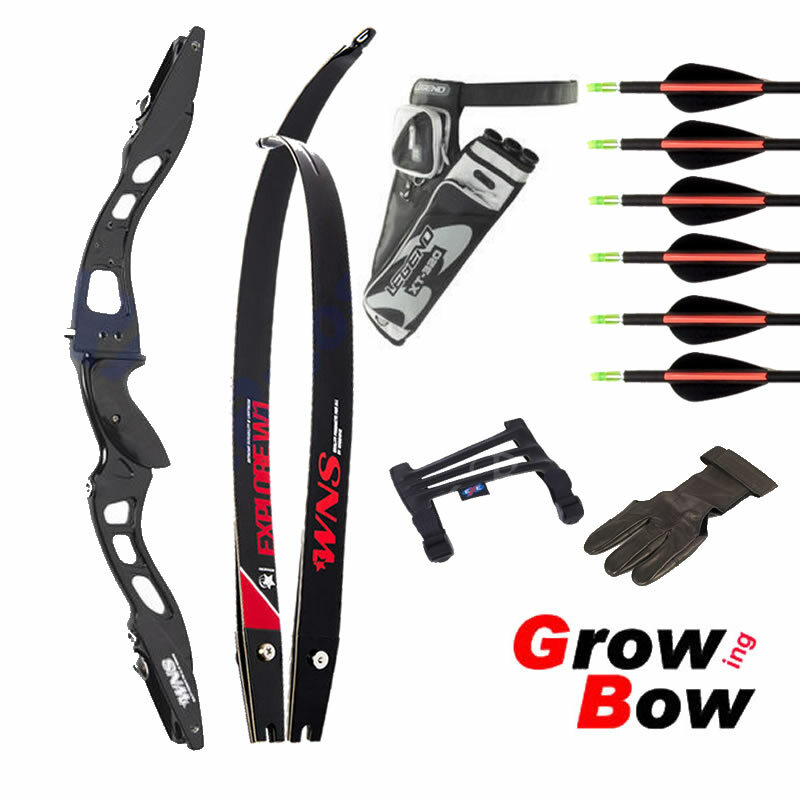 Black backed limbs for a sleek look. 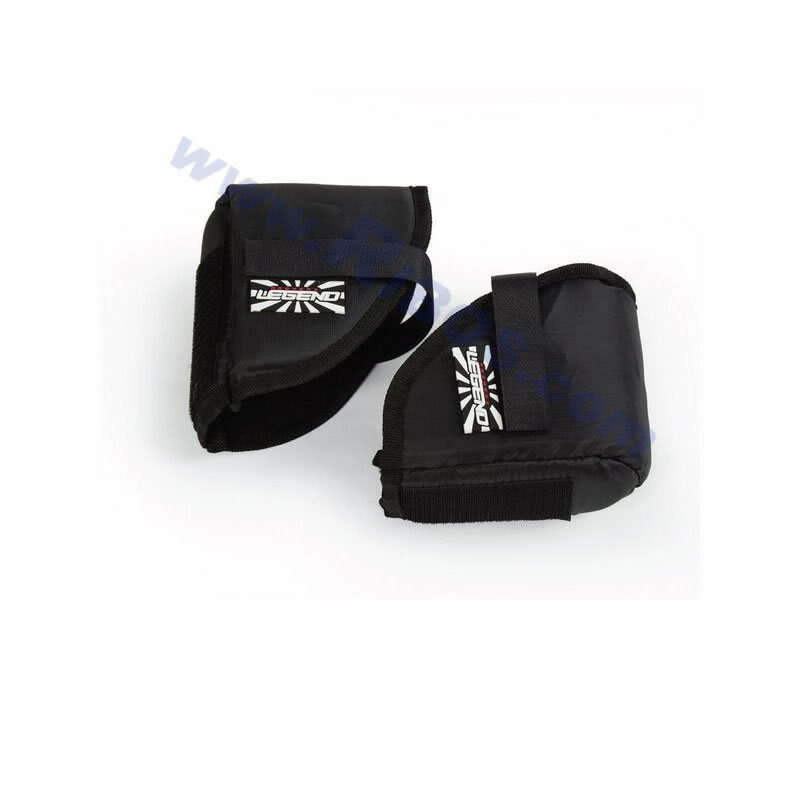 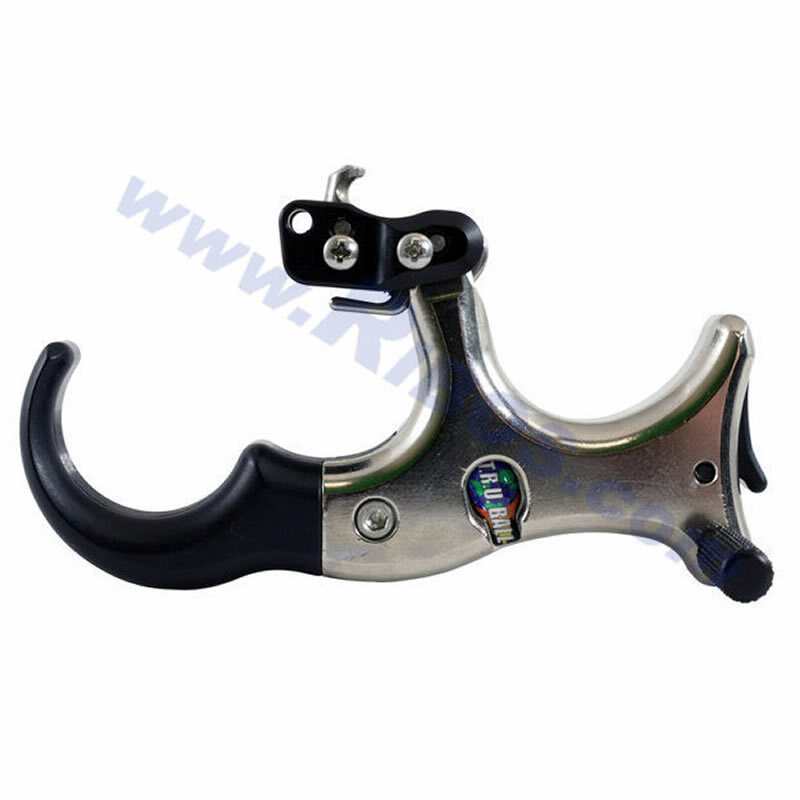 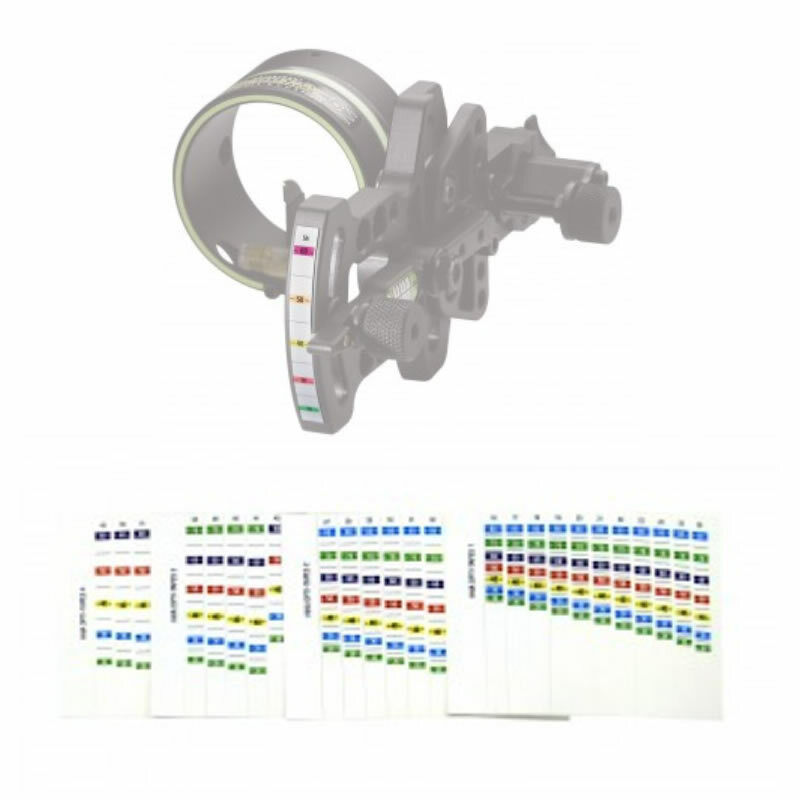 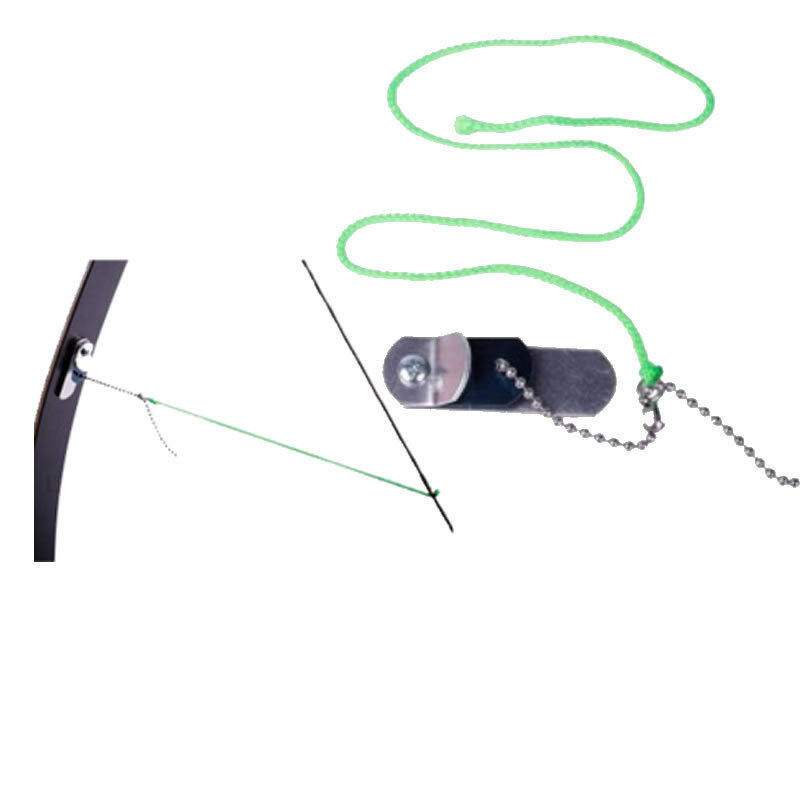 Included Items:	String, Rest, Riser and Limb Covers.